Think you have what it takes to design a gigantic movie poster? Then I’ve got a contest for you. 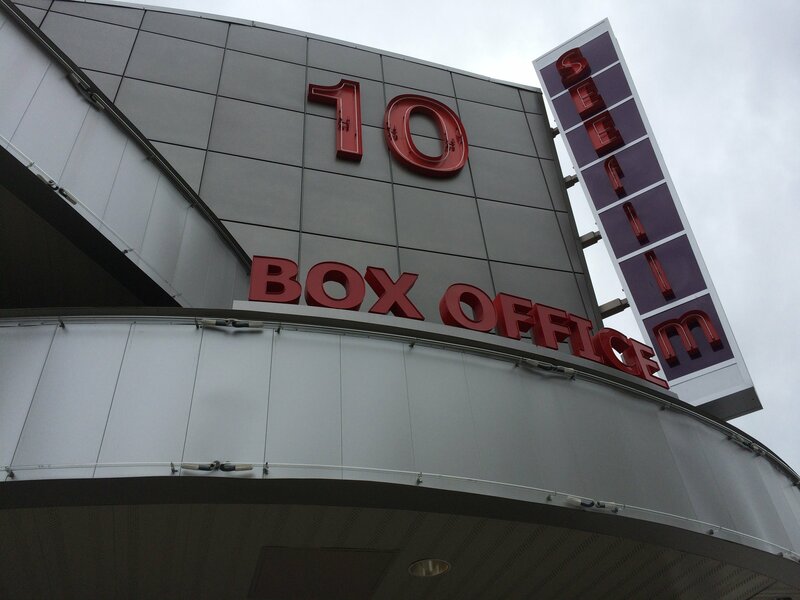 Bremerton’s SEEfilm Cinemas is looking for a talented artist to design a 12 by 16 foot poster that will adorn the movie house’s exterior for at least the next two years. The only criteria is it must “represent Bremerton and the magic of cinema,” said manager Mike Stitt. Here’s the payoff: winner gets free tickets to the cinemas for an entire year, plus a ticket for a friend to come too, plus $250 in concessions, plus $100 at Jimmy Johns, plus a display case at the theater for his/her art. Stitt said the theater would like artists to come up with two different designs. Applications can be picked up at the movie theater, and candidates should turn them in, along with their designs, there as well. The proposed posters should be 800 dots per inch (DPI) or higher. There is also a $5 entry fee. Stitt said getting enormous posters from the movie companies can be problematic, and that this contest offered the theater a chance to partner with a local artist instead. “This is another way in our view to be the community’s theater,” he said.